THOUSANDS OF SOUTH AFRICANS ARE STUDYING PART TIME - ARE YOU ONE OF THEM? According to the Statistics on Post-School Education and Training in South Africa issued by the Department of Higher Education and Training (DHET), thousands of South Africans enrol to study part-time1. Of this, 62.1% are females who have enrolled at public Higher Education Institutions in 2010, for part-time study and 37.9% are male1. This alone is indicative of the change in trends within a typical South African household. South Africans in the 21st century have seen a significant change in the culture of their workforce as we have moved towards a major shift in the dynamics of the family unit. There is now a growing need to have both male and female breadwinners in order to maintain a household. According to the Mail and Guardian Online, the Corporate Research Foundation Institute’s Top Employer Research in 2012 states that 68% of companies have reported a shortage of professional skills2. A solution to this recurring issue is for individuals to seek ways to upskill themselves. Part-time courses are the perfect solution to accommodate your lifestyle. Do you manage your house as a full-time career? Then you too can study part time and set up a small business, earning a valuable income and contributing to your household. Along with having a full-time job, there is a need to develop your education as well, so that you stand a better chance to succeed, which ultimately leads to better prospects. In order for you to reach that desired income bracket, you will have to become one of the thousands of South Africans who study part time. Have all the experience, but no paperwork? Part-time studies offer you the solution to maximise on the skills you have mastered by studying and obtaining certified paperwork. Be it a skilled passion for dressmaking or hairdressing, why not take your career to new heights and receive a qualification? Now that you know there is an option for you, to either boost your career or brush up on your qualifications to take your career to the next level – our advice is that you do your research. Make sure that you choose an educational institution that is well established, has been in the education environment for many years and is a registered and accredited institution. 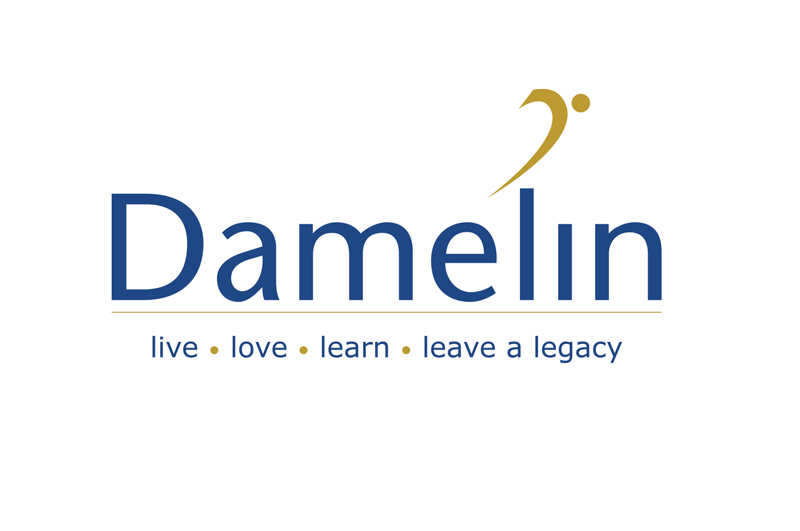 Damelin, being one such institution, has been in existence for over seven decades and has over 105 courses for you to choose from, offering a variety of short and skills programmes as well as accredited Higher Education Degrees and Diplomas to suit your needs. It’s easy, convenient and customised for you. In addition, our convenient part-time programmes will give you the opportunity to balance your studies around your work and home commitments. Our part-time programmes allow you to attend classes in the evenings or on Saturdays, so that you can continue to work, earn and meet new people. The power of education and personal skills development lies in your hands. Enrol for a part-time course today and be in charge of your future. For more information on Damelin’s part-time courses, contact us on 0860 326 354 or visit www.damelin.co.za.